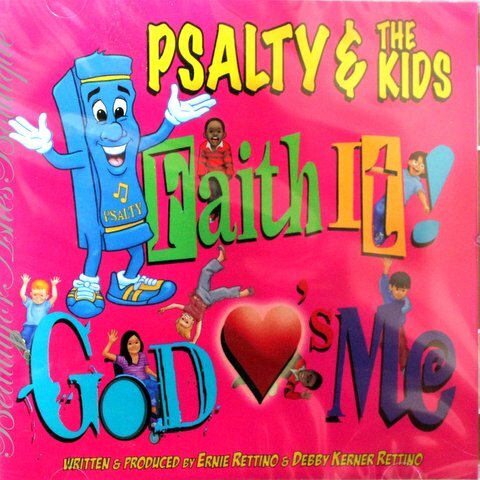 Psalty the Singing Songbook's newly released in 2011 Faith it! God Loves me CD. 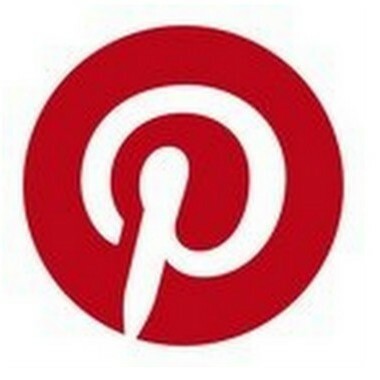 “Faith It! 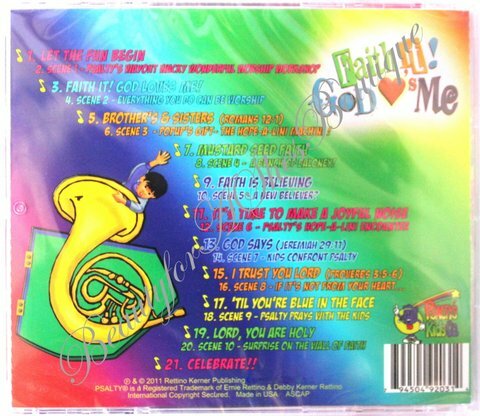 God Loves Me,” is the first new Psalty album in 15 years! Written and produced by Ernie and Debby Rettino, with Psalty - played by Ernie and accompanied by a great cast of kids. Written with today's generation of kids in mind, you'll recognize the timeless content, heart, and sing-able melodies Psalty is known for. “Faith It!” is set in Psalty’s brand new Way Out Wacky Wonderful Worship Workshop - with lots of fun new inventions designed to teach kids about God. Plugging in to the "Hope-a-Lini Machini", Psalty helps kids discover they can live their whole lives, everyday, as worship offerings to the Lord. They learn about mountain-moving faith - trusting that God loves us and that His plan for us is good. The CD comes with a brilliantly colored 8 page booklet containing the lyrics and pictures of Psalty’s new inventions. 11 SONGS: Let the Fun Begin, Faith It, Brothers & Sisters, Mustard Seed Faith, Faith Is Believing, It's Time to Make a Joyful Noise, God Says, I Trust You Lord, 'Til You're Blue in the Face, Lord You Are Holy, Celebrate! Scripture memory songs include: Brothers and Sisters (Romans 12:1), I Trust You, Lord (prayer from Proverbs 3:5-6), God Says (Jeremiah 29:11), and many more verses woven through the music and story.